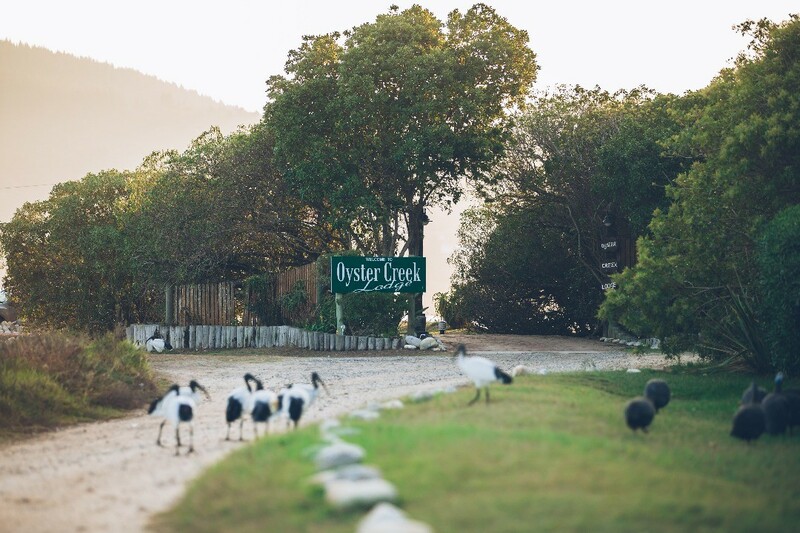 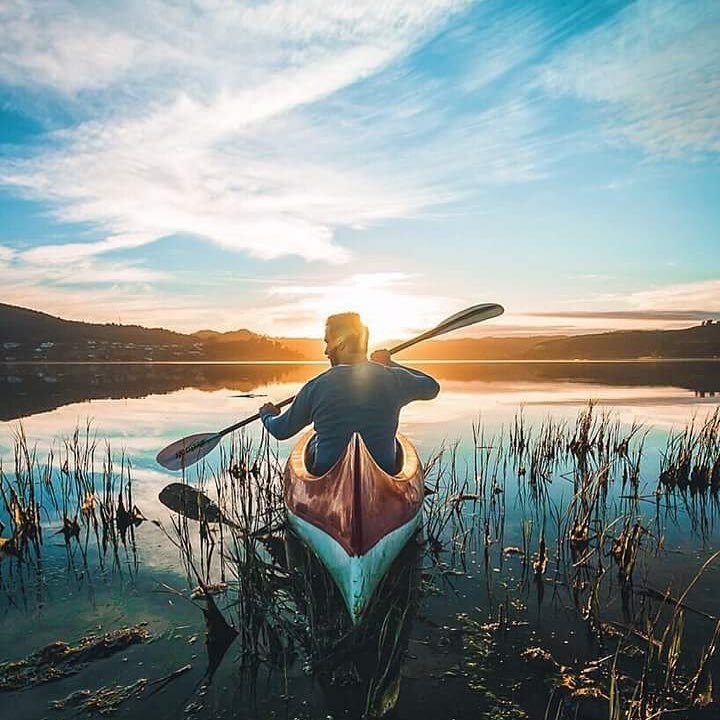 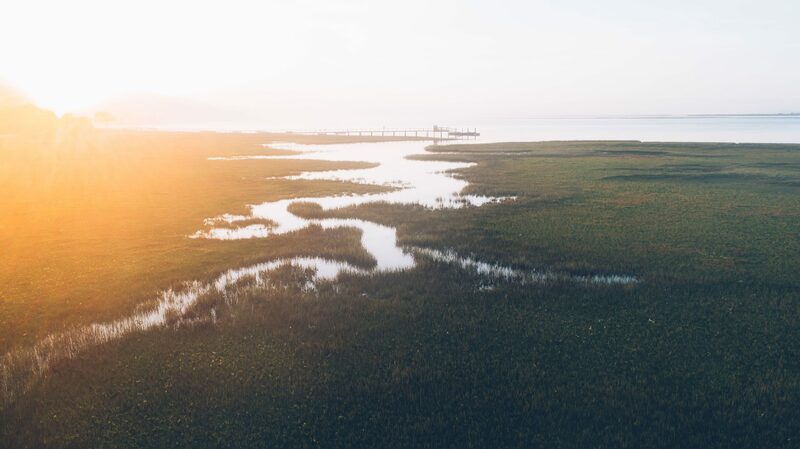 Oyster Creek Lodge is an award-winning establishment, nestled between the tall trees of the The Point – an exclusive suburb in South Africa’s premier tourist destination, Knysna. 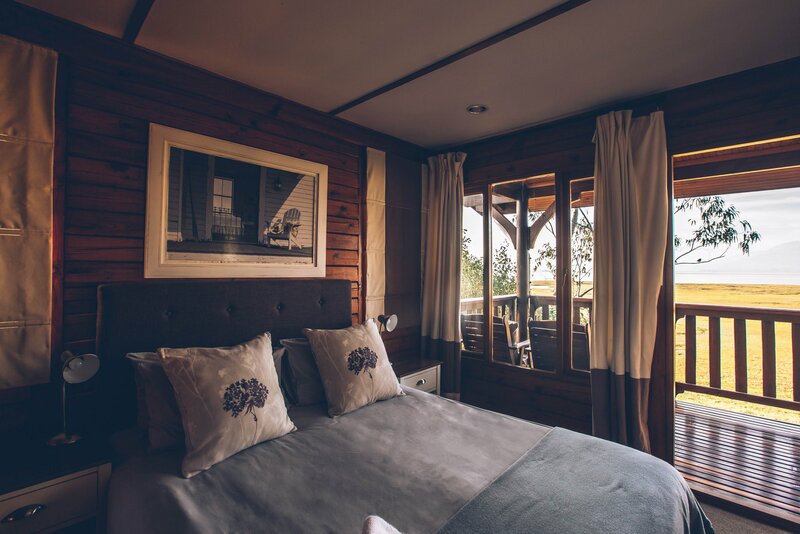 Surrounded by the Knysna Lagoon, our superior four star accredited Kynsna accommodation boasts 270° views of the estuary. 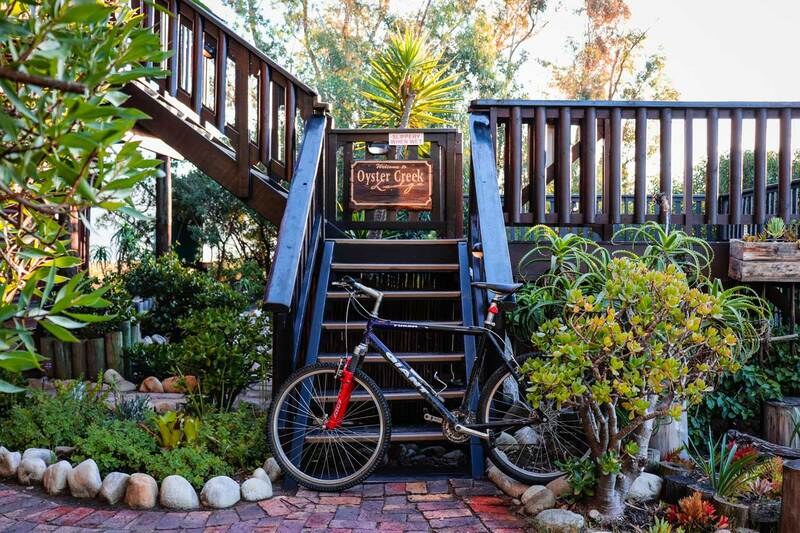 Oyster Creek Lodge, surrounded by the Knysna Lagoon, can accommodate for up to twelve people. 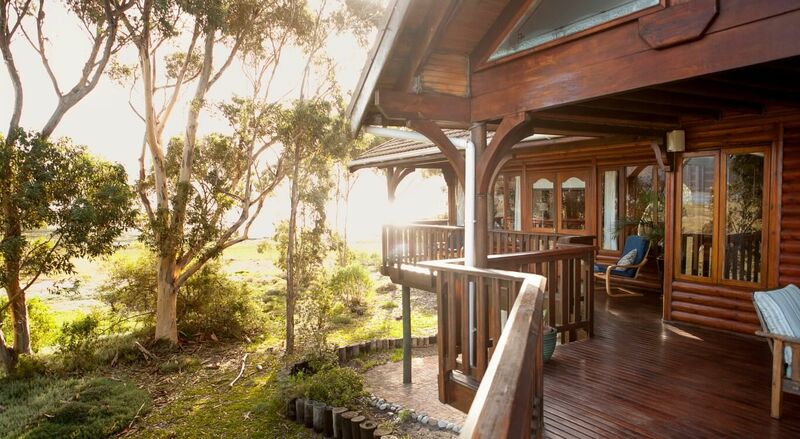 We offer a variety of accommodation choices to suit your requirements. 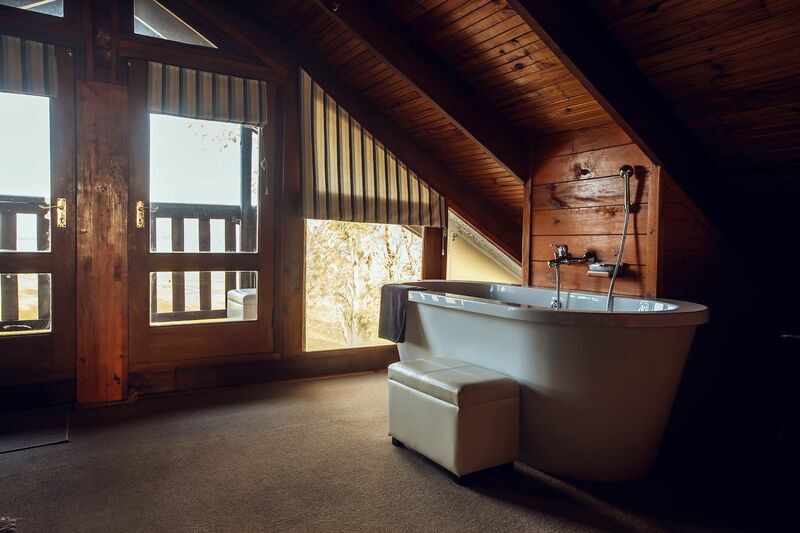 There’s plenty to see and do when staying at Oyster Creek Lodge. 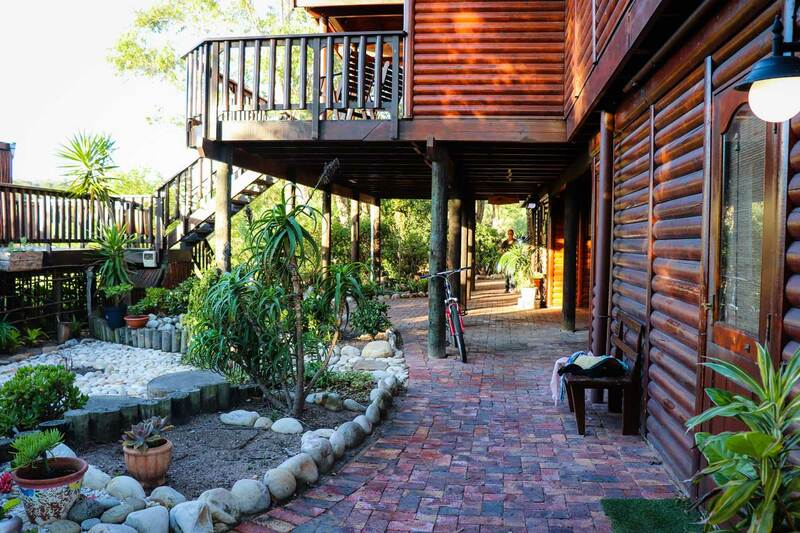 We are within driving distance of Knysna’s many attractions, and proudly affiliated with Knysna Tourism. 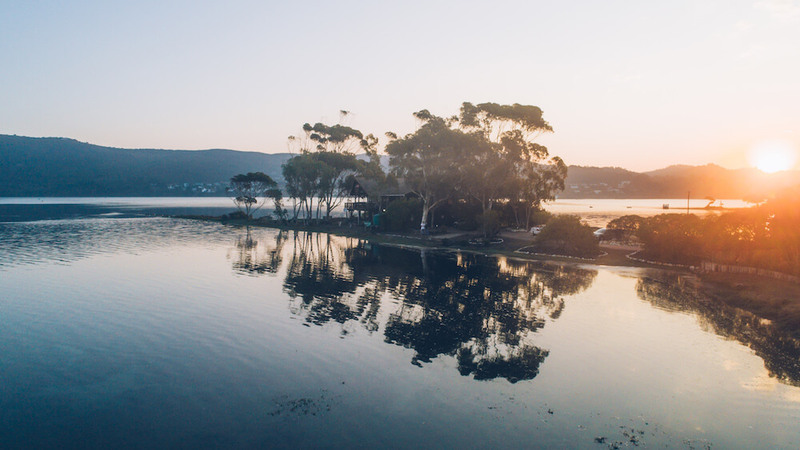 Knysna is well know for its fantastic range of mountain biking trails – from easy, family-friendly forest rides to challenging single track. 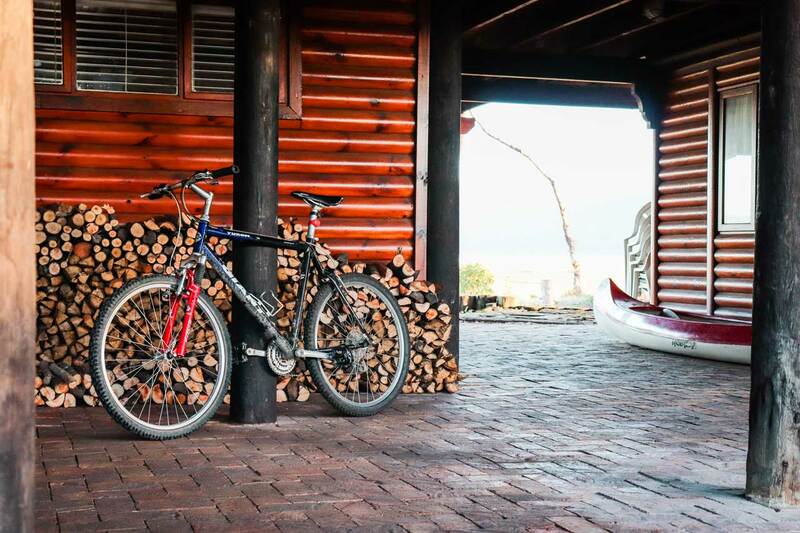 Follow this link to see nearby trails and routes.